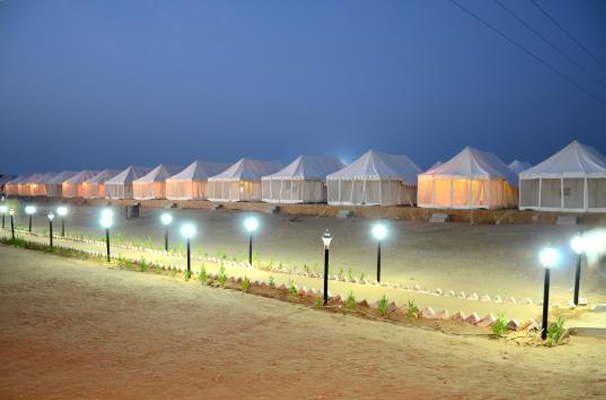 Sky Desert Safari offers, 20 stylish ac/non ac tents. Each tent of the camp is customized and designed with almost style keeping the modern necessities in mind. The tents of this camp have a modern look different kinds of traditional furniture are used in the rooms. 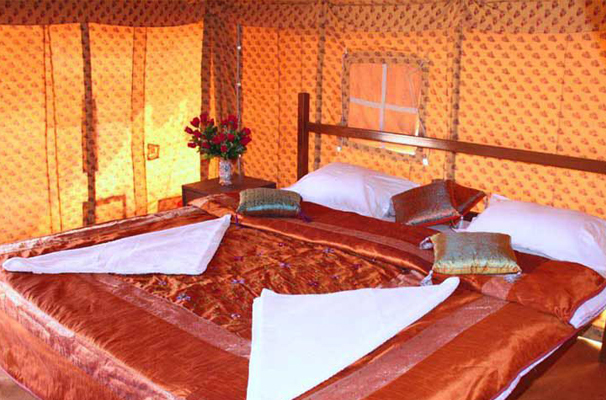 Sky Desert Safari have beautifully and elegantly decorated tents covering 14x14 center room with wooden furniture 14x7 veranda covered with mosquito nets 14x7 attached bathroom with modern amenities like tile flooring, wash basin with mixer & mirror bath mixer with shower western style seat with jet etc. 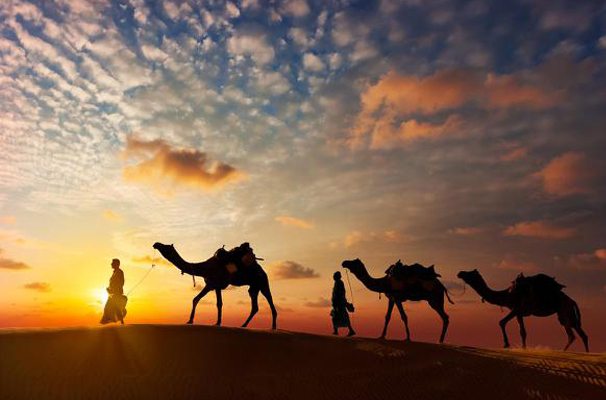 © 2013 Sky Desert Safari.